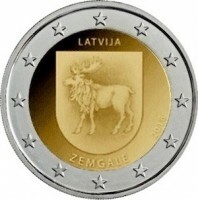 The coin "Zemgale" concludes the series of 2 euro commemorative coins dedicated to Latvia's cultural and historical regions. The series is one of Latvijas Banka's contributions to the centenary of Latvia. 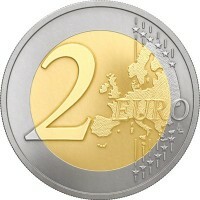 The 2 euro commemorative coin "Vidzeme" was issued in 2016, but "Kurzeme" and "Latgale" – last year.